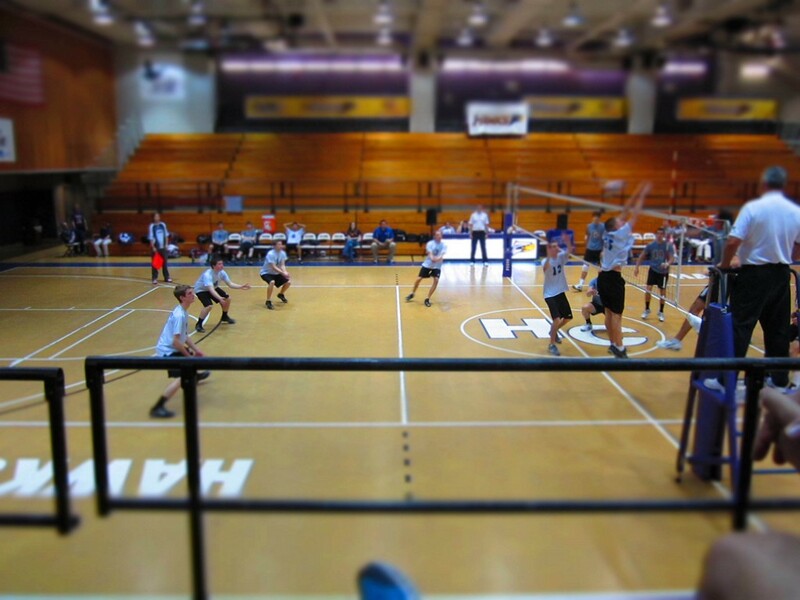 Baruch college Bearcats have won the 2014 men’s volleyball finals. The game was quite exciting to say the least. It started with my beloved Hunter College losing to York. 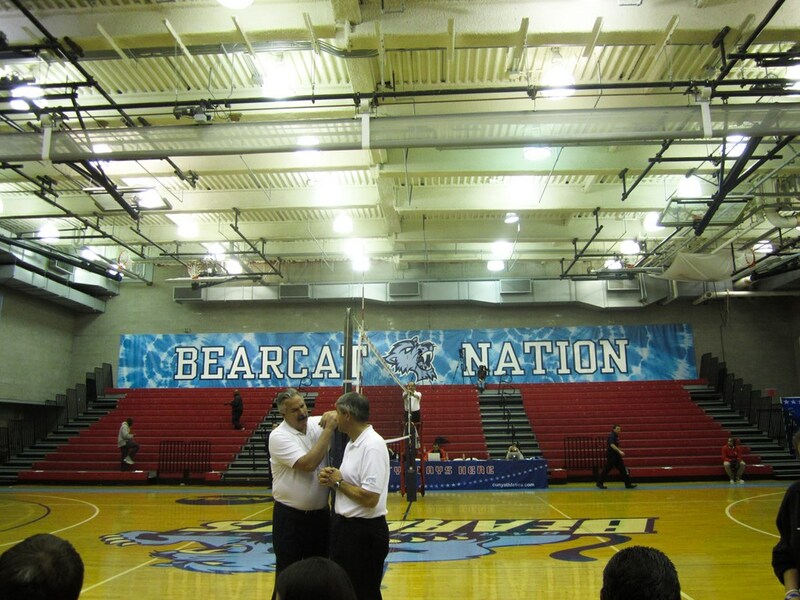 The Bearcats then beat Brooklyn College which was coached by Mike Salak. Baruch came surprisingly lost the first set to York. After the set was over I thought York had a great chance to take the game from Baruch. I also thought it would be great for York to make it into the NCAA tournament. Baruch then won the next three consecutive sets and has made its way into the NCAA tournament. 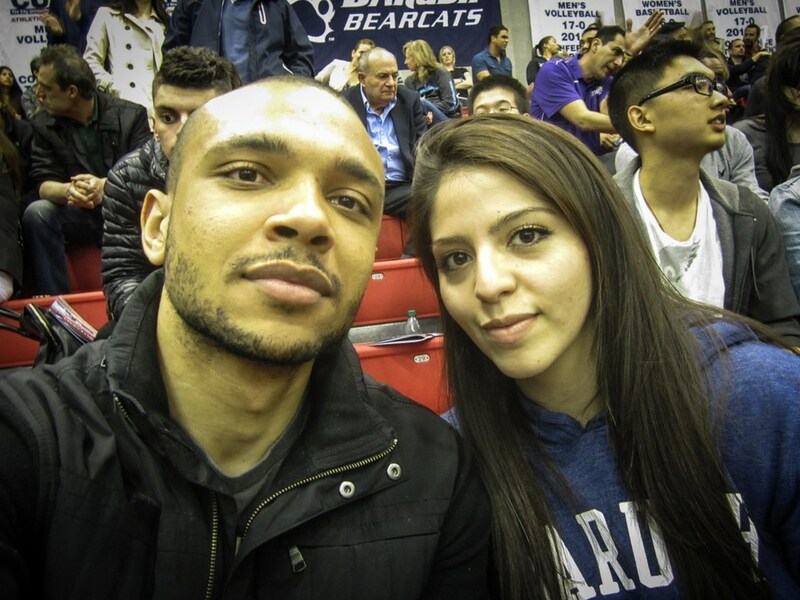 It was great to see some familiar faces on the bleachers as well as on the court. York has improved a great deal since I last played them. A couple of new recruits and old-timers helped to get them this far. Unfortunately, it wasn’t enough to seal the title. Let’s see how well the Bearcats do in the NCAA tournament.